coming to the USA and Brazilian Americans. Note that you may need to learn some Portuguese to understand the site, but Google translate can be a big help. 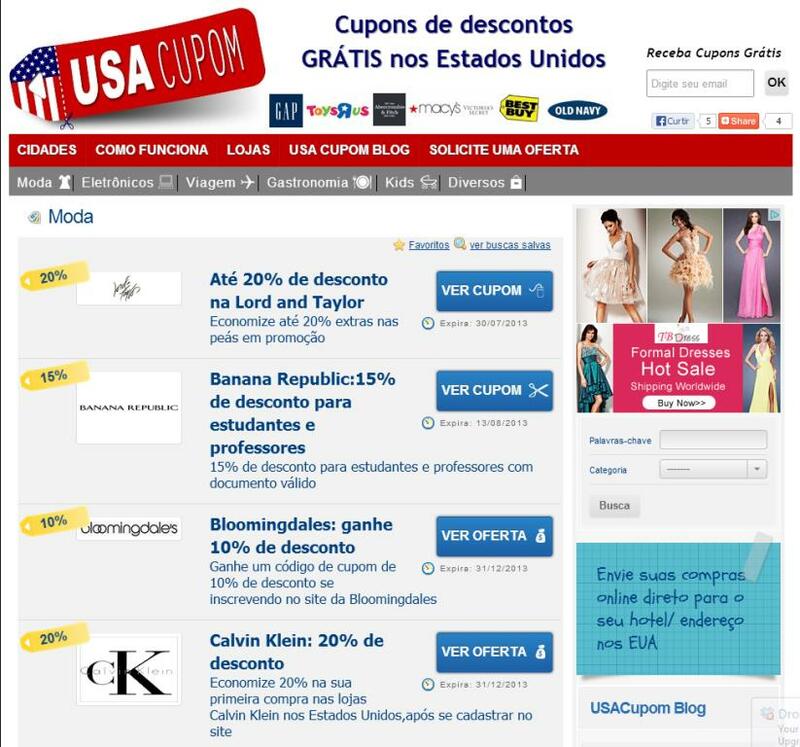 Some of the deals are generally available to Americans as well and some of them have been specifically negotiated for Brazilians. While very few merchants currently require a passport or other proof of nationality (especially for online purchases), you should at least somehow feel that you are part of the Brazilian community. Yes, Mr. Brady, you count by marriage.